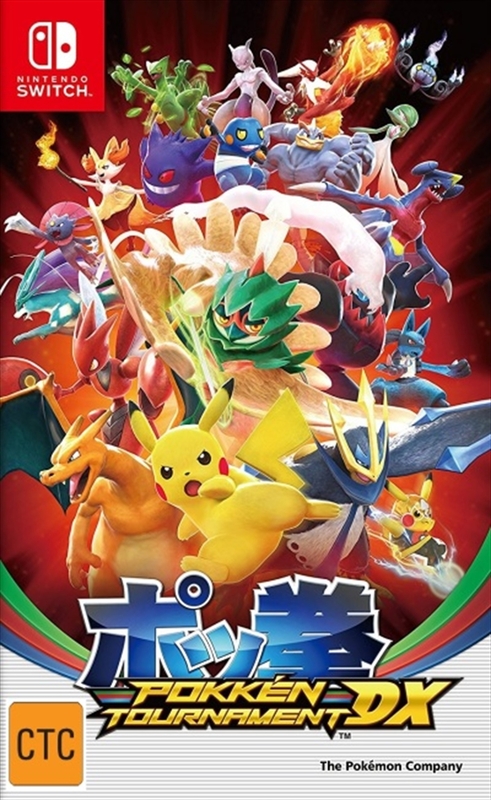 The popular Pokemon fighting game comes to the Nintendo Switch console with added Pokemon fighters and new ways to battle other players. Take direct control of one of over 20 prized Pokemon fighters to defeat other Pokemon in action-packed arena fights. With Nintendo Switch, you can battle at home or on the go to become the Ferrum League champion!